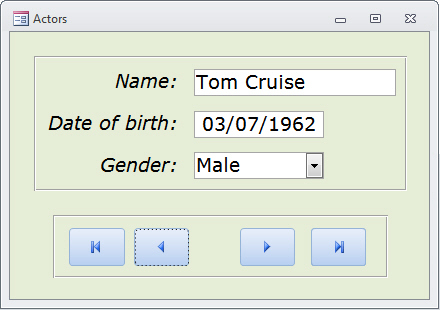 How your form might look - feel free to customise it! 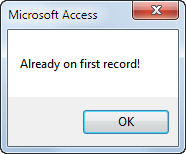 Use error-trapping to detect when an error occurs and display a message like this. When you're happy with your form, close it down, saving any changes.